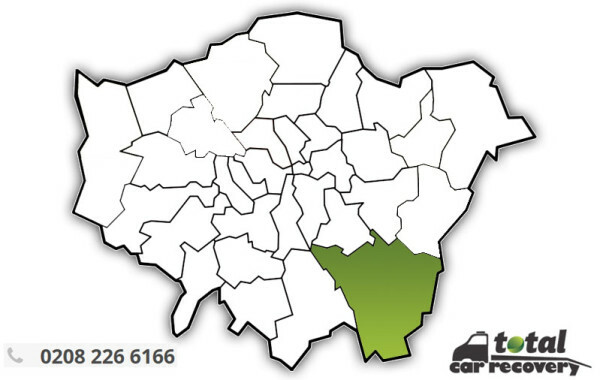 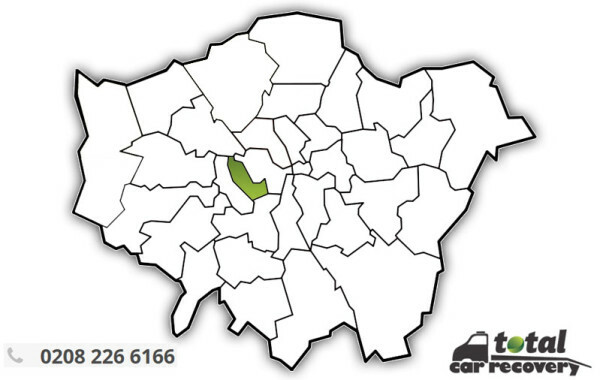 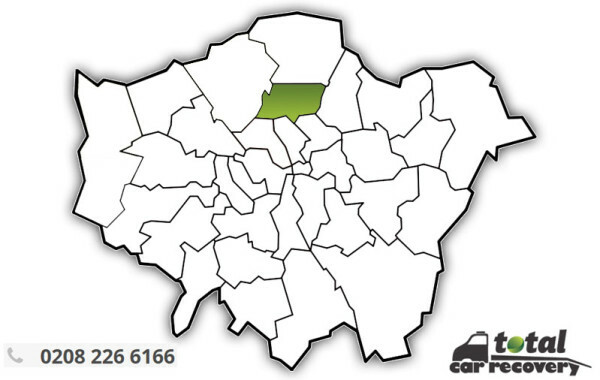 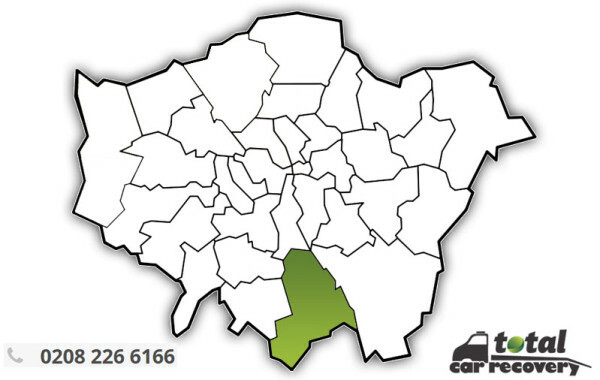 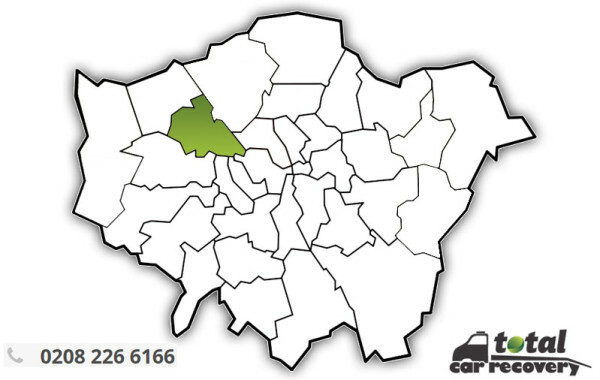 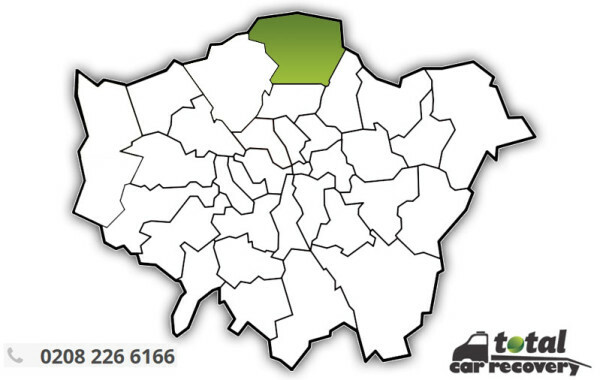 Car Recovery London, Towing & Recovery and repair services © 2014. 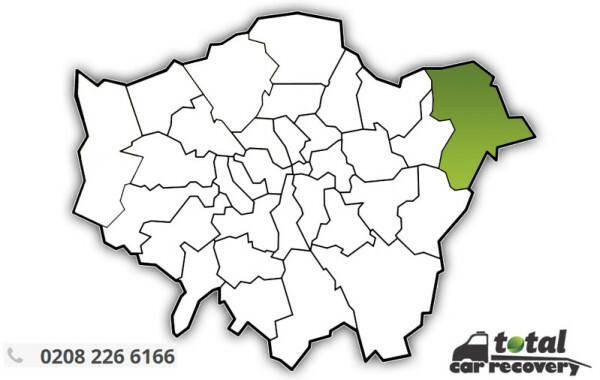 Total Car Recovery Limited is an active business incorporated in England & Wales. 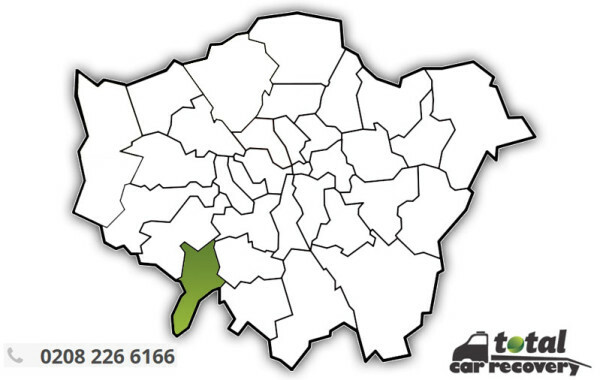 Company number: 08283483.